I know this post is a little past due, but worthwhile I’m sure. I had an amazing 4th this year, starting with a visit to the Sunset Hills Memorial Park to see the Dignity Memorial Vietnam Wall and ending with a grand party and fireworks in Seattle. My family and I went to the wall in DC a few years ago late at night, but I wanted to see this traveling wall as well. There was a interesting museum that had war relics from that era including an old Bell UH1 “Huey” chopper. 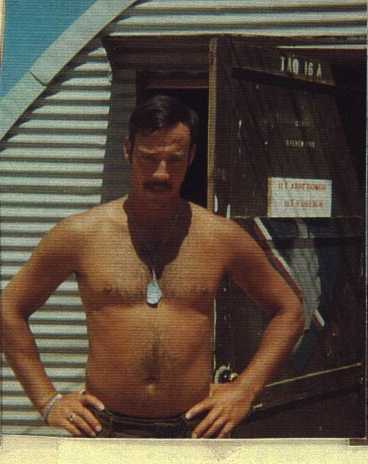 When I was a kid our neighbor Mark Mercer was a helicopter pilot in Vietnam and had been shot while flying. After taking a close look at one I can see why, the metal was just a little thicker than a soda can. Seeing the wall is shocking, all of those little names that seem to go on forever. Nearby a woman was reading the names of the soldiers lost in the war. When I got there she was on Thompson and was only on Turner when I left. They said there were 666 from the state of Washington killed, 58,272 total as of this time. At one point I was a good distance from the wall and a big, tall man in a white t-shirt and an Army hat walked up to me and burst into tears. He said “This is the hardest thing I’ve ever done in my life, I have a lot of friends on that wall” and tried to fight back the tears. I just reached up and patted him on the back of his shoulder and gave him a squeeze while we stood there together. I only took a few photos, that wasn’t why I was there. This entry was posted on Wednesday, July 20th, 2011 at 11:57 am. It is filed under Blog and tagged with 4th of july, independence day, memorial, vietnam. You can follow any responses to this entry through the RSS 2.0 feed.